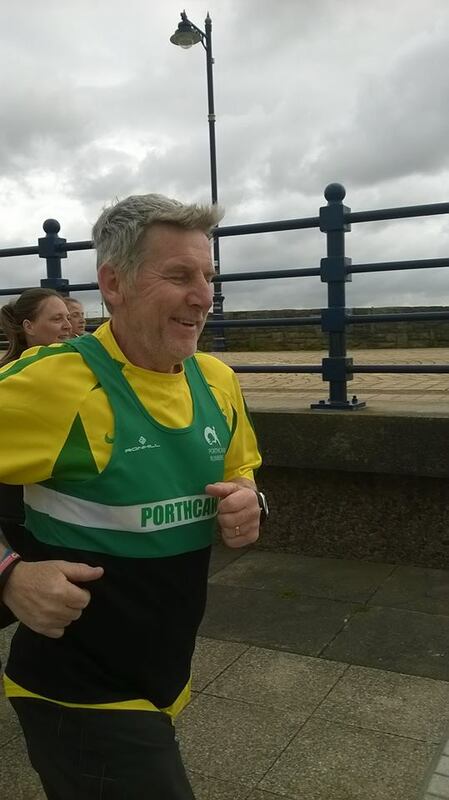 Porthcawl Runner Mike Davies was a proud man after completing his 200th Parkrun last Saturday. It’s quite an achievement for the 59-year-old veteran, who only took up running a little over four years ago. 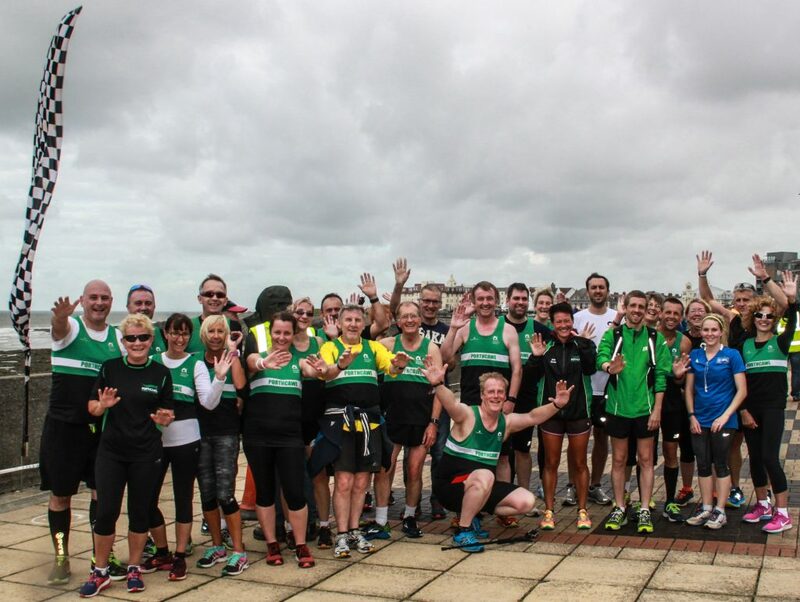 The Parkrun in Porthcawl was a little over two months old when Davies ran in his first one back on June 15, 2013 – clocking 32 minutes 36 seconds. He went on to rack up six personal best times in eight races over the next two months, knocking a staggering nine minutes plus off his time. His best came in his 61st run back on September 20, 2014, a time of 22:45 which is still his fastest time – while his average over all 200 Parkruns – all of which have been at Porthcawl – is a highly respectable 26:50. 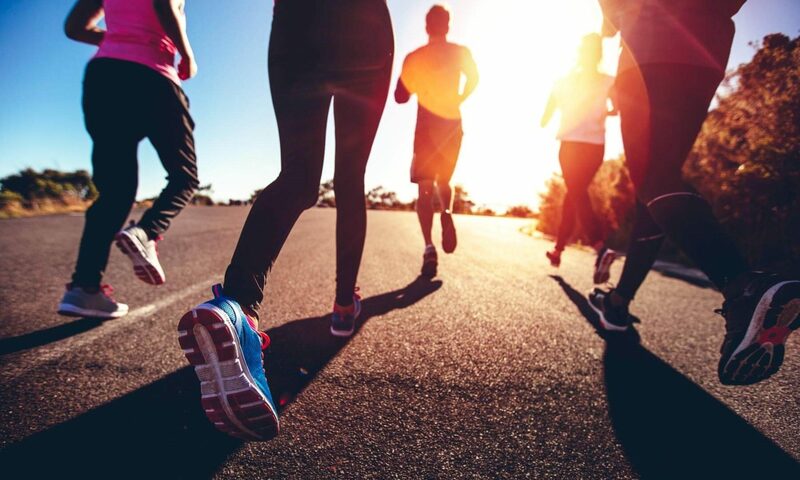 Davies, who was invited to join the South Road based Runners by a friend in 2014, has run in 200 of the 229 stagings of the Porthcawl Parkrun since it started back on April 6, 2013. On what first inspired him to take up running, Davies recalled: “I’d already given up playing football and was looking for something to do on my own. Looking back on his very first Parkrun, he said: “I almost didn’t make it to the end. I struggled to start with and had to walk some of it as well. 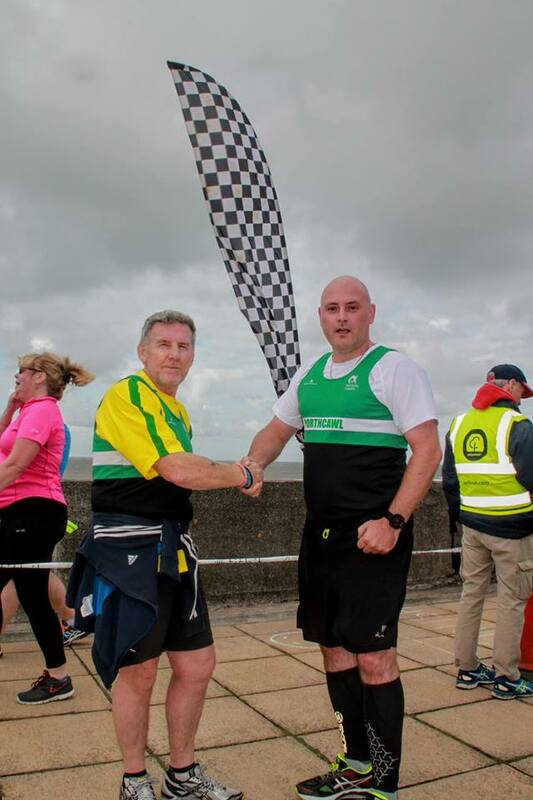 But, after finishing and then 199 Parkruns later, painter and decorator Davies – affectionately known as ‘Taxi Mike’ because of his second job as a cab driver – has no plans to stop pounding the pavements any time soon. And, as he heads towards another magic milestone in turning 60, it looks like there’s plenty of petrol left in Taxi Mike’s tank.